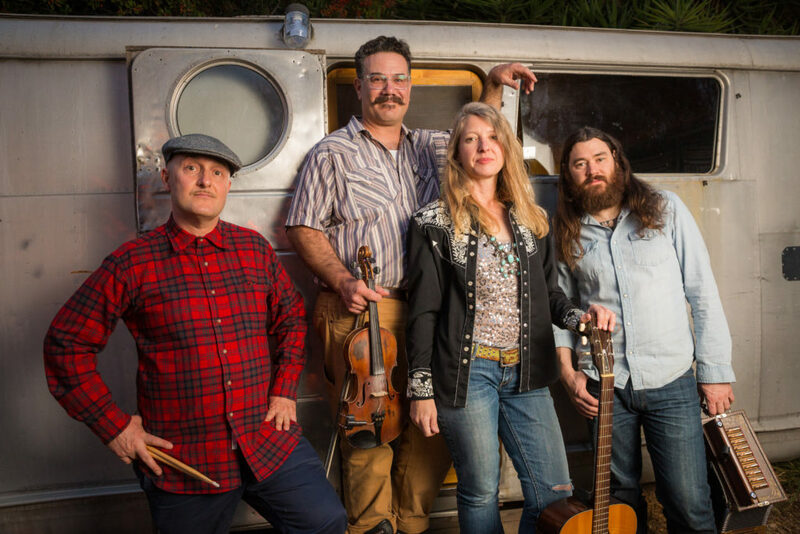 The High Life Cajun Band plays straight out Cajun dance music. The sounds and rhythms of a Friday night dance in southwest Louisiana are alive and kicking when this band begins to play. With the accordion and fiddle at the helm of the melody, and the guitar and drums bringing the beat, the melodies of Acadiana pulse and push dancers across the floor. This band plays Pig Roasts, BBQ’s, club dates, dances, and festivals all over Southern California. The past two falls the band has travelled back to Louisiana for the annual Blackpot Camp & Festival, where they soak in more and more of the music (and food and dancing) direct from the source. If you can’t make it to the prairies of Louisiana, catch the High Life and they’ll be sure to take you there (at least for the night)!